Holywood Methodist Church is an expression of The Methodist Church in Ireland. The Methodist Church, as part of the worldwide church, shares those core beliefs passed down from the time of the Apostles. 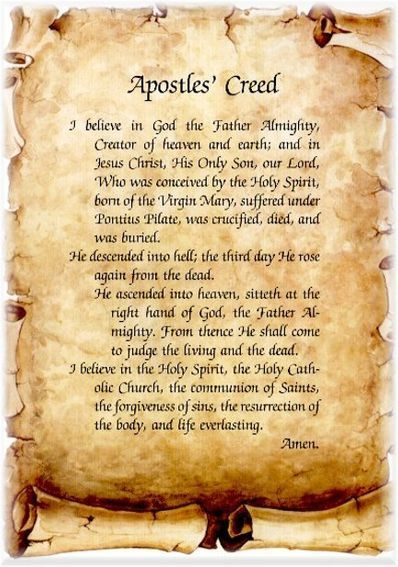 Those beliefs are founded on the Bible and are summed up in the creeds, which are regularly used in Christian services of all denominations. Methodists stand within the Protestant tradition of the worldwide Christian Church. Their core beliefs reflect orthodox Christianity. Methodist churches vary in their style of worship during services. 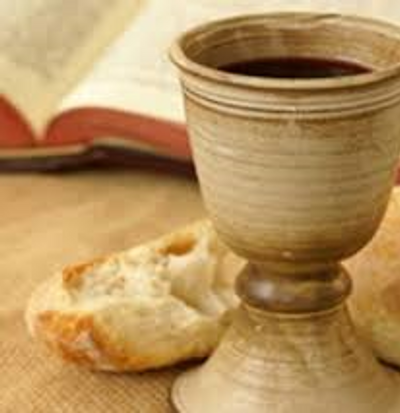 The emphasis is often on Bible reading and preaching, although the sacraments are an important feature, especially the two instituted by Christ: Holy Communion and Baptism. In Holywood we blend traditional & contemporary elements of worship together in our services. Our aim is to include something that can help everyone connect with God in a way that's meaningful to them. This means we will sing traditional hymns & contemporary worship songs. We will have traditional readings, watch relevant video presentations, as well as have younger people & older people participating in age-appropriate ways.